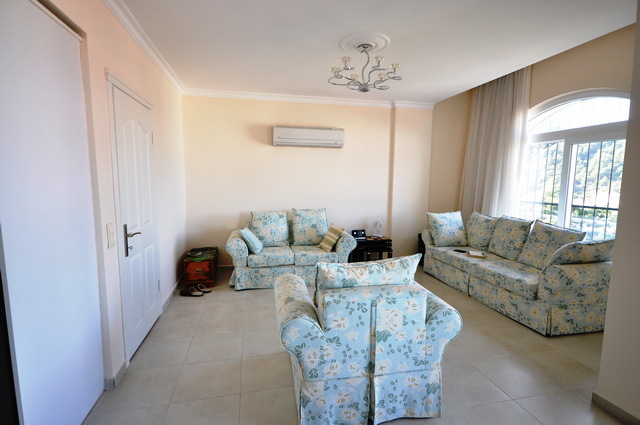 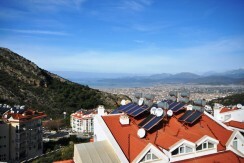 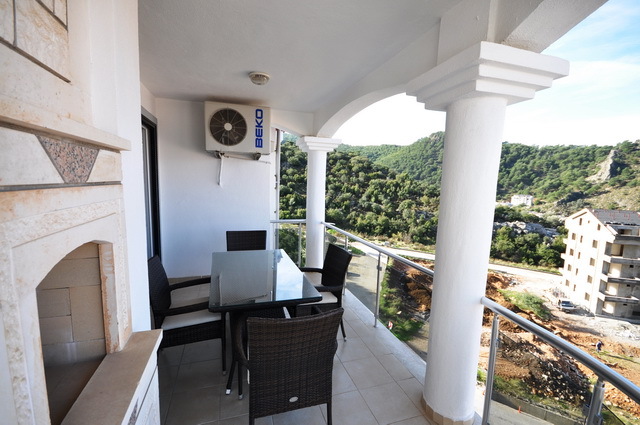 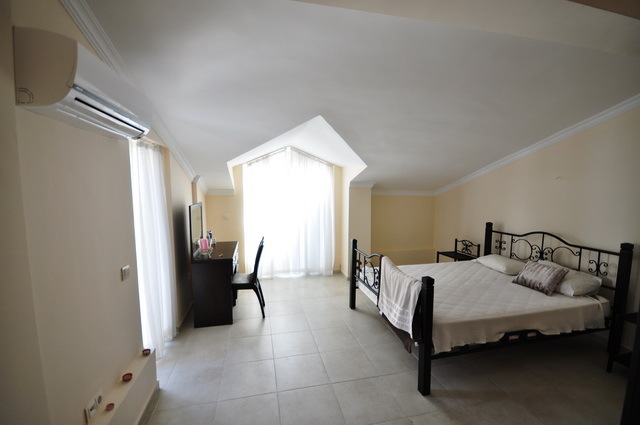 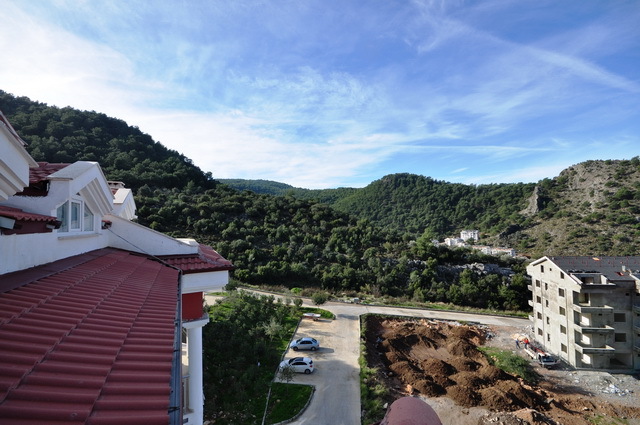 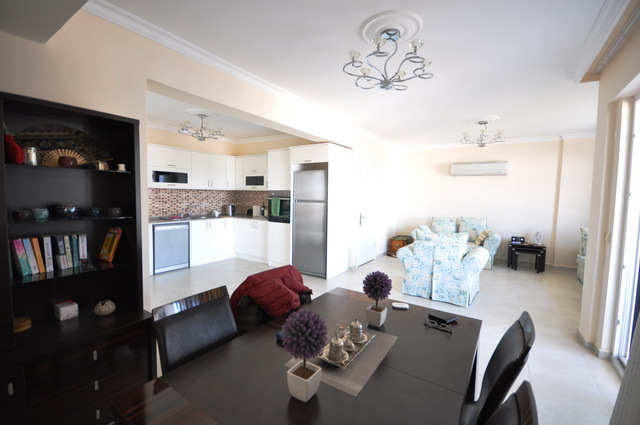 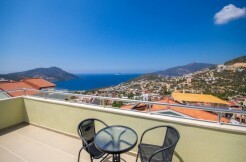 Very Spacious 3 bedroom duplex apartment is located in Fethiye Tasyaka with excellent sea views, communal pool, and elevator to all floors. 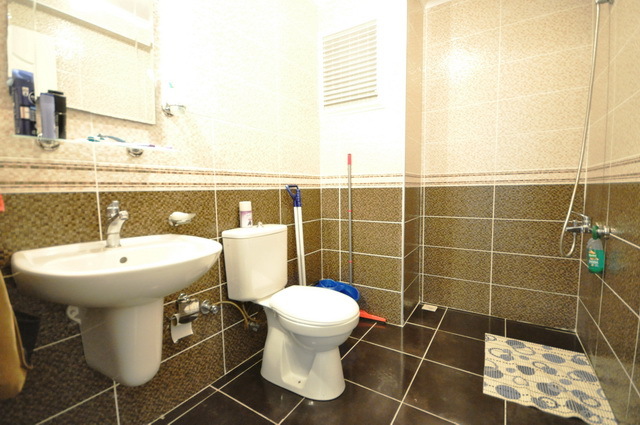 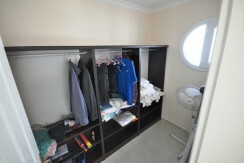 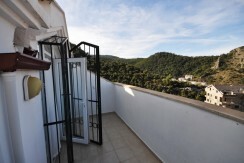 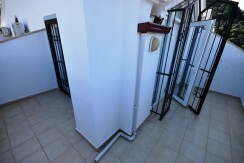 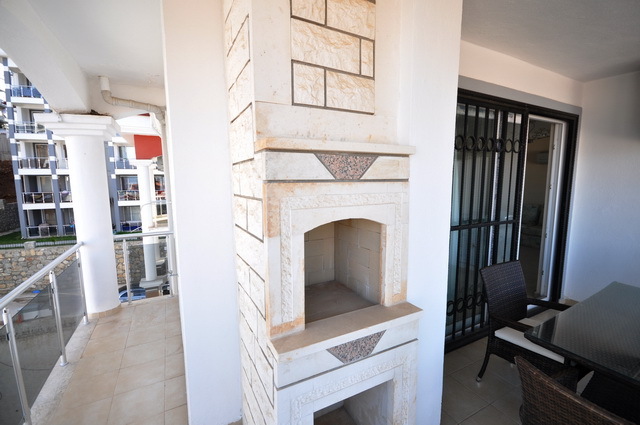 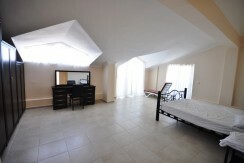 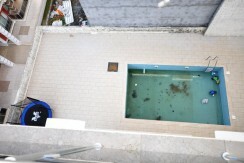 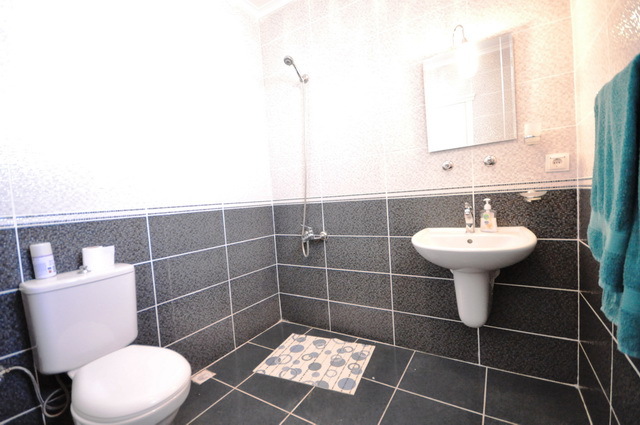 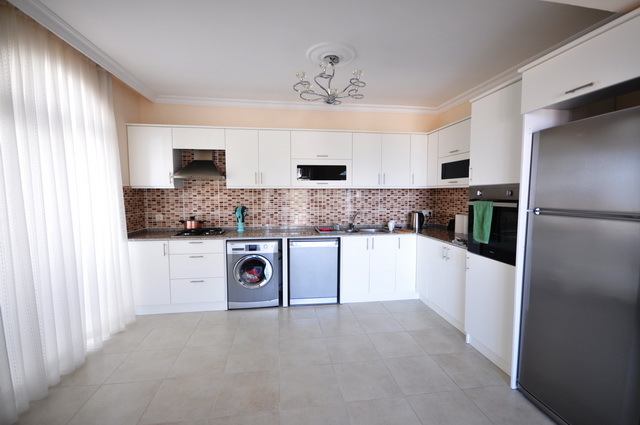 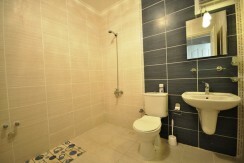 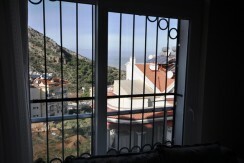 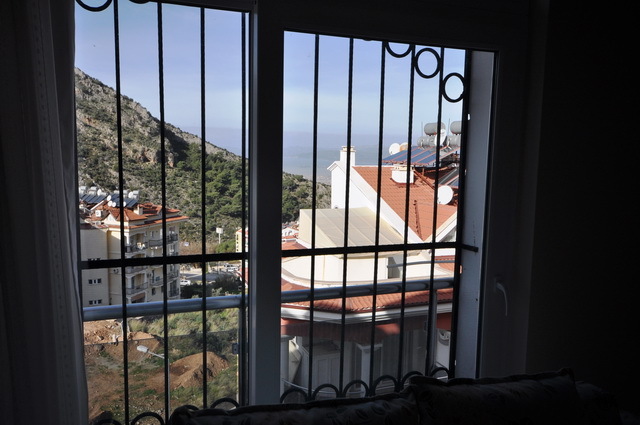 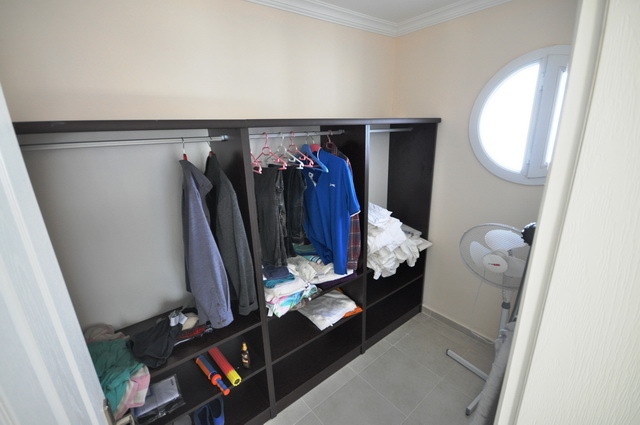 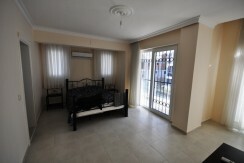 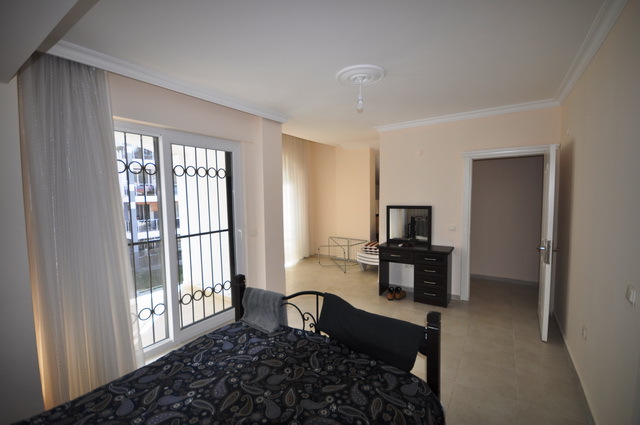 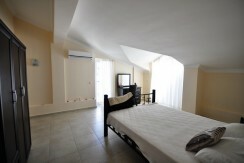 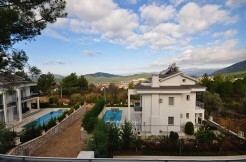 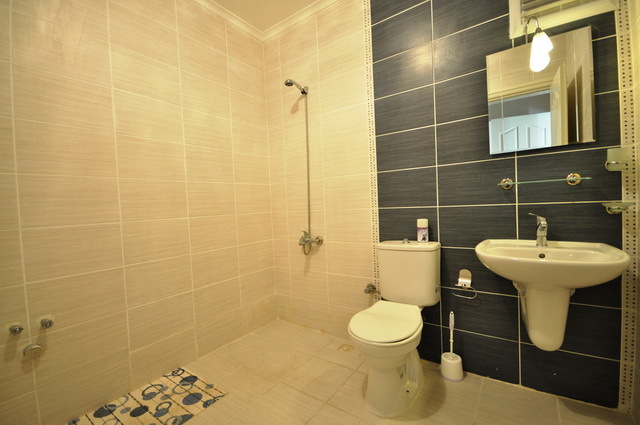 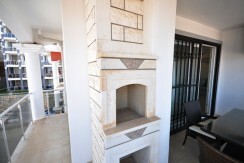 The property is being sold fully furnished to include all white goods, all air con units, all fixtures and fittings. 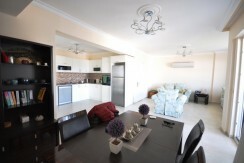 Open plan kitchen , Heating by Solar Energy , Spacious living and dining area.